Dental implants are a very popular and fast growing treatment option for replacing missing teeth. They are a wonderful and predictable alternative to replace missing teeth to restore form, function, esthetics, and phonetics. This could be in the form of replacing one tooth, multiple teeth, or the whole upper or lower arch. They can also be used to firmly stabilize a ‘wobbling’ denture, allowing the patient to bite on a crunchy apple with confidence! 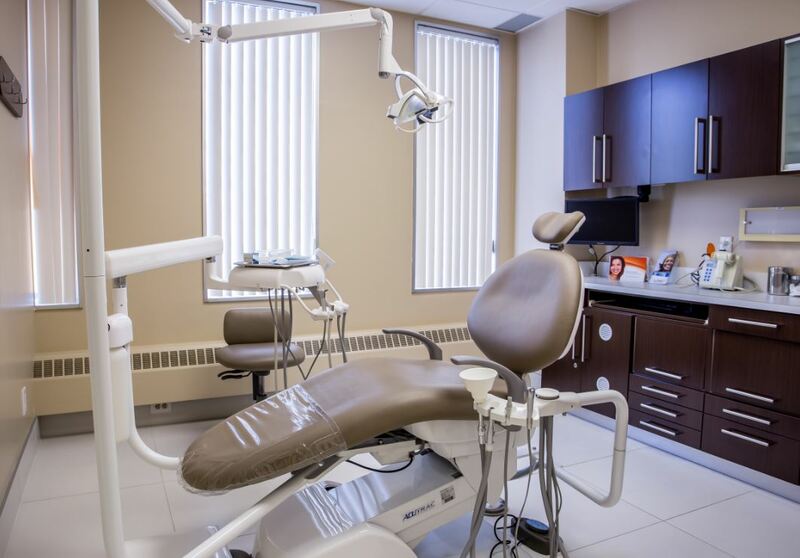 In our practice, our dental implant North York dentists provide this optimal care solution to replace missing teeth. Click to view our dental implant patients. How do I know if I am a good candidate? 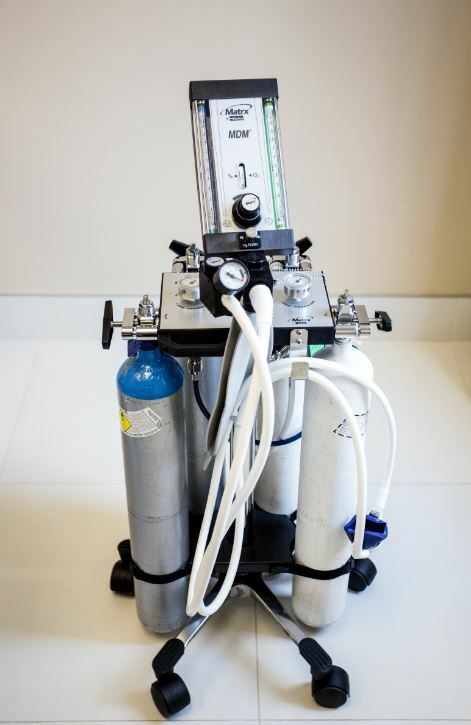 All patients must first be evaluated for the quality and quantity of bone currently available. If there is some deficiency in bone, bone grafting/augmentation procedures may be required prior to beginning implant treatment. The soft tissue or the gums will also be checked to ensure that healthy keratinized gingiva is present, imperative for high aesthetic success. The patient’s medical history and current medication list must also be reviewed to ensure optimal and long-term success. What is the procedure like? 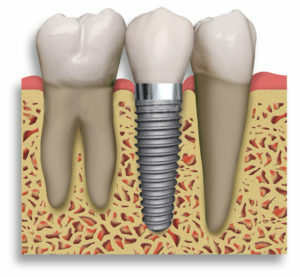 There are two parts to dental implant treatment. 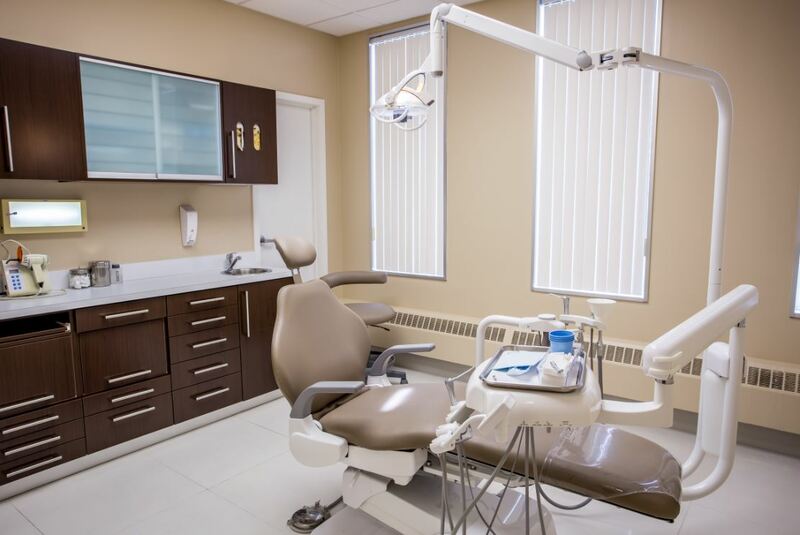 The first is the surgical component, where during a minor surgical procedure, the implant is placed under local anesthesia and sometimes sedation. After the bone-implant integration period, the second part begins. In this stage, the final tooth/crown is custom fabricated by precisely selecting the shape and colour for a beautifully functional tooth or teeth. 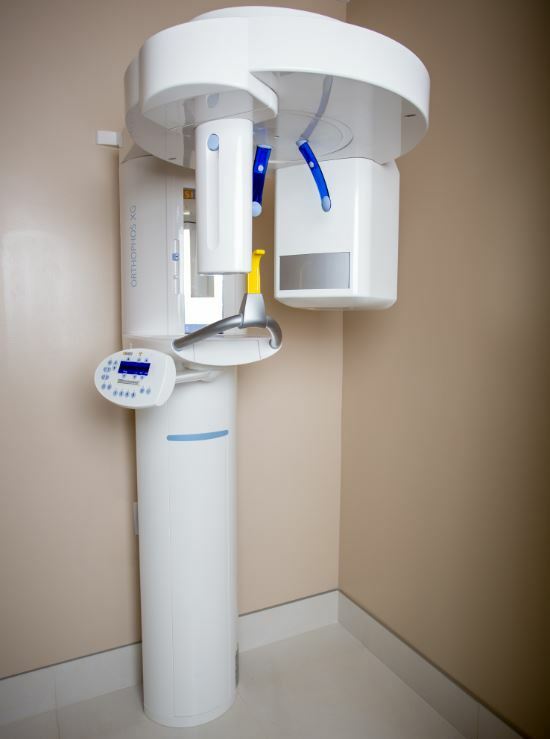 A complete work-up and examination will take place during consultation, often requiring radiographic diagnostic tools to determine the anatomy of the site. 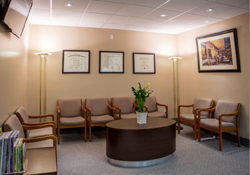 Our doctors perform both the surgical implant placement and the crown fabrication on site. There are typically several options available and are patient specific, so we would be happy to discuss with you your goals and what solution is best suited for your individual case with the highest success rate in the safest manner. 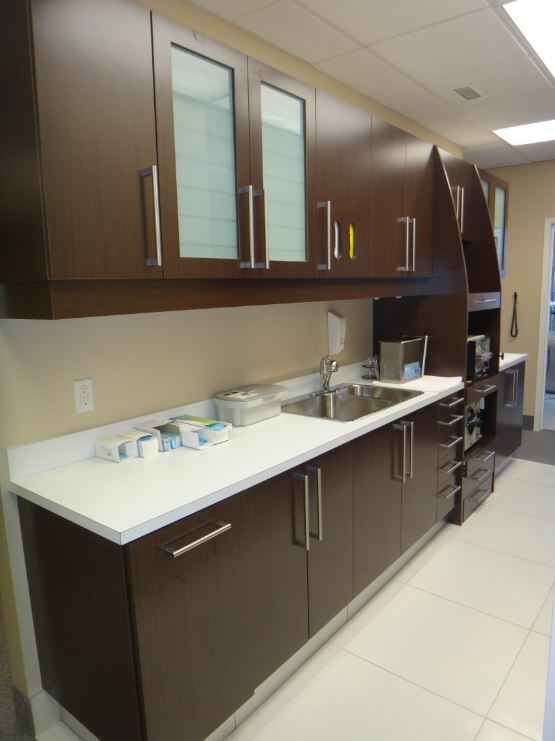 Contact our dental implant North York dentists to see if this option is right for you.